Airlift is all about the power of bottom up. Working Families, in our Network Effect fund, pulled off a string of important state and local wins in the August 14th primaries: Randy Bryce, who forced Paul Ryan into retirement in WI-01. 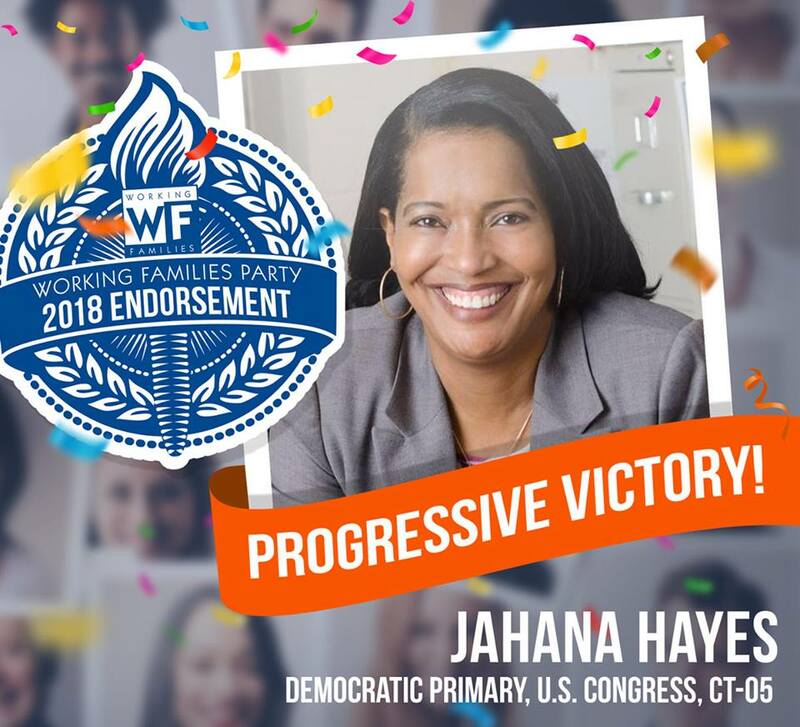 Jahana Hayes, a teacher who will likely be Connecticut’s first ever black member of Congress. And Christine Hallquist, who won the Democratic nomination for Governor of Vermont. Victories like these took years of organizing on the ground.